The information presented on this page was originally released on November 6, 2015. It may not be outdated, but please search our site for more current information. If you plan to quote or reference this information in a publication, please check with the Extension specialist or author before proceeding. STARKVILLE, Miss. 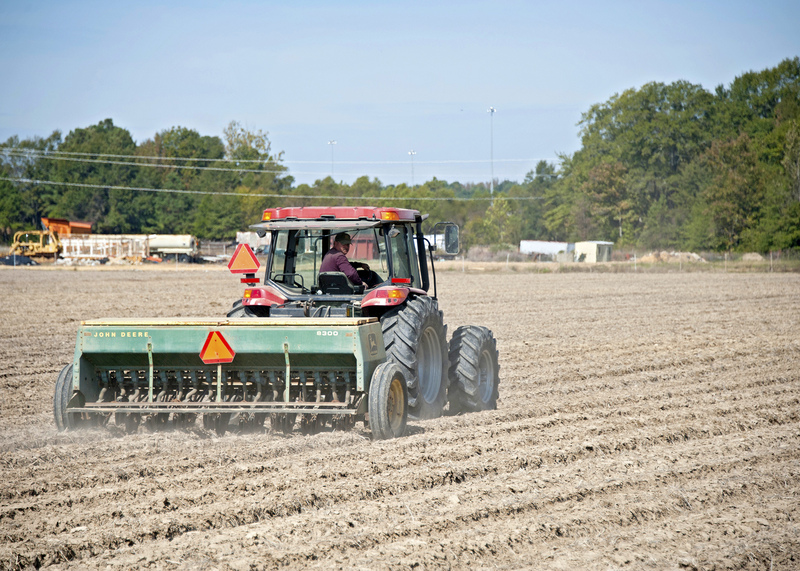 -- Mississippi farmers are expected to plant as much as 200,000 acres of wheat this year, but very little had been planted by the end of October because of exceptionally dry weather since August. 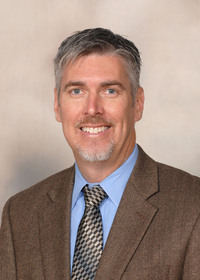 Erick Larson, grain crops agronomist with the Mississippi State University Extension Service, said several factors limited wheat acreage last year, but wheat planting intentions are fairly strong this year if weather allows planting to proceed soon. In much of Mississippi, wheat is planted from mid-October through November and harvested from the end of May through the first half of June. Farmers who double-crop plant a very late soybean crop after wheat harvest and hope for good soybean yields in October. Full-season soybeans generally are planted in April. “Double-cropped soybeans planted after wheat harvest in June substantially reduce potential yield and increase environmental risks,” Larson said. This year’s long, dry summer has prevented nearly all wheat planting except for wildlife food plots, forage and some acres in the state’s most northeastern counties. Now that recent rains have replenished soil moisture, producers need a couple of weeks of dry weather to get the wheat crop in the ground. Don Respess, Extension coordinator in Coahoma County, estimated that one-third of the anticipated wheat acreage in his county has been planted and the majority of that has emerged. Coahoma County growers planted about 18,000 wheat acres last year, and Respess expects that amount or maybe 20,000 acres this fall. The county had a high of 30,000 wheat acres in 2011 and 25,000 acres in 2013. Respess said one day of warm weather and sunshine should be all that’s needed to dry the soil enough for producers to begin planting the wheat acreage that remains. Brian Williams, Extension agricultural economist, said wheat prices are very similar to prices a year ago. Greenville wheat is selling for $4.76 a bushel, while December futures are trading at $5.16 a bushel. “There doesn’t seem to be much upside potential for wheat prices at the moment,” Williams said. “While the U.S. harvest was smaller this year, global production has been exceptional, leading to very large global wheat stocks. “That, along with a strong dollar, is making it difficult for the U.S. to find much success in the export market,” he said. The lack of a positive price potential, combined with the planting season’s late start, will likely lead to fewer acres of wheat planted in 2015, Williams said.